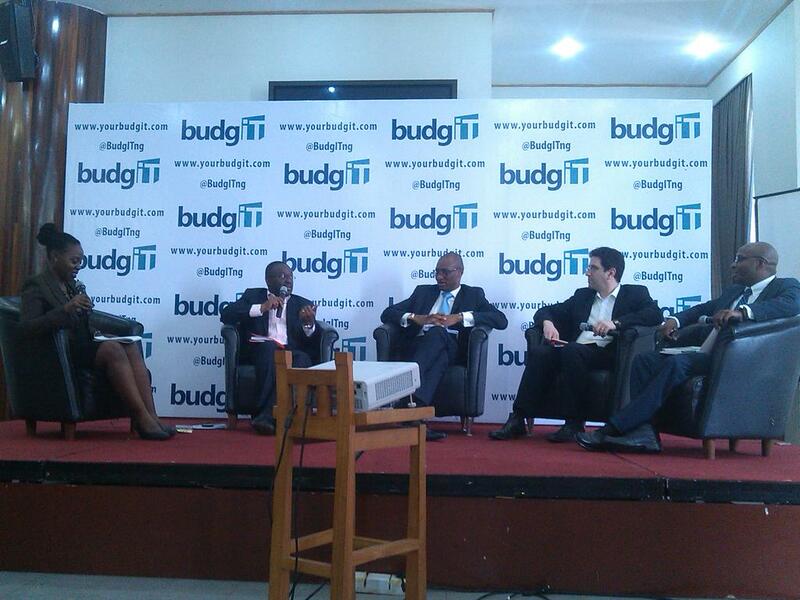 The challenges of doing business in Nigeria was a focal point when economy experts gather at the first edition of BudgIT Nigeria’s Post-Election discussion series. The theme, “Options and Possibilities for Government Revenue Growth & Efficiency,” led to heated debates and agenda setting for the incoming Muhammadu Buhari’s administration. “We need to improve our competitiveness and diversify our economy,” said Seun Onigbinde, Lead Partner at BudgIT while flagging off the event. He lamented government’s inability to pay workers’ salary and the risk of depending on loans to run government activities. 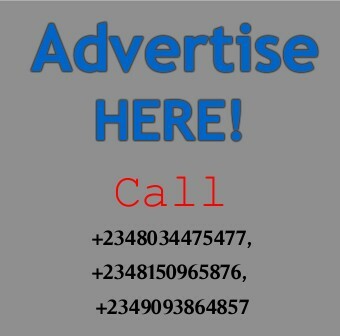 The event, held on Friday, May 8, 2015 at Lagos Oriental Hotel, Lekki, intended to have former CBN Governor, Professor Charles Soludo as keynote speaker. But an urgent engagement meant he was out of the country at the time, while promising to be available for BudgIT’s subsequent discussion series events. However, the Statistician-General of the Federation, Dr Yemi Kale was a worthy replacement. Dr Kale, who is the CEO of the Nigerian Bureau of Statistics (NBS), reeled out facts and data about the Nigerian economy and harped on the need to cut down on the size of government as N1.8 trillion goes to personnel costs annually. He believes Nigeria needs to grow its revenue base and encouraged people in the informal job sector to pay tax. “It is a legal and moral obligation for government to collect taxes. It doesn’t matter if you’re happy with it or not” he said. However, the discussion became heated when panelists reviewed the structure and capacity Of the Nigerian economy for improved government revenue. The panel comprised Dr Kale, Olufemi Awoyemi, CEO, Proshare; Opeyemi Agbaje CEO, RTC Advisory; and Jonathan Rosenthal of The Economist magazine. Bloomberg News’ Yinka Ibukun moderated both panels. The panel discuss the economic structure and ways to tackle the existential problems. Policy analyst, Opeyemi Agbaje said fuel subsidy removal will be fundamental to economic growth. He also proposed the need to invest in solid minerals and fix the issues of gas tampering. Again, Dr. Kale stressed the need for tax reforms in Nigeria. However, The Economist editor, Jonathan Rosenthal believes that turning around the economy will not be a 100-day dash for the new administration. Speaking in response to transparency question raised by the moderator, Vincent Nwani of Lagos state Chamber of Commerce suggests tackling unofficial and undocumented taxation in the system. He said fees and fines are the major issue that needs to be addressed in achieving tax reforms. “To transfer a business from Lagos to Ogun, you need to go through 7 agencies and pay at least 20 fines,” he lamented. 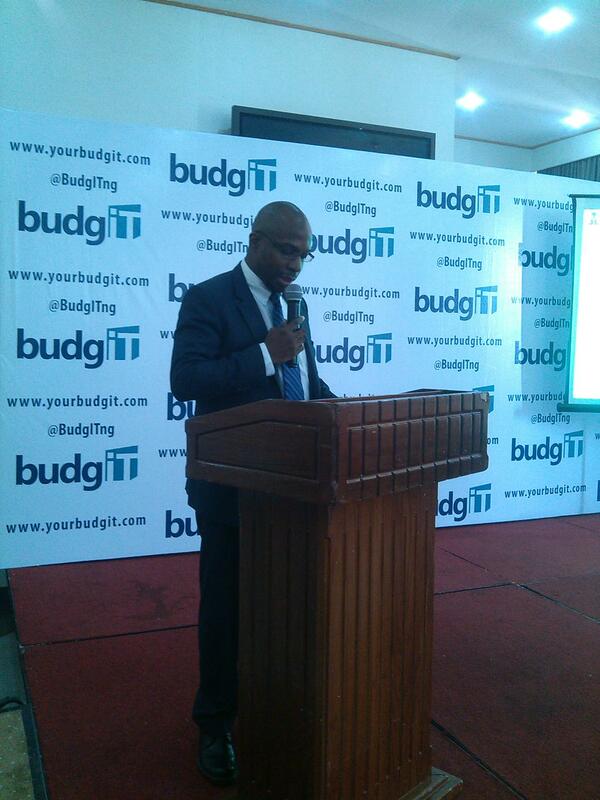 Austin Ndiokwelu also spoke on transparency and managing funds. He advocated for the full implementation of the Treasury Single Account (TSA), Government Integrated Financial and Management Information System (GIFMIS) and The Intergrated Personnel & Payroll Information System (IPPIS). Representative of global funders, DFID, Ifeanyi Peters suggested a decision on the kind of economy Nigeria needs to run and proposed an economy that could feed all. The Deltr Energy CEO said Nigeria makes adequate revenue but has been very trivial with its spending. “We should be more prudent,” she said. “We should grow the revenue cake so that we can minimally accommodate patronage without destroying the needed economy revenue. For Taiwo Oyedele, Partner, Tax and Regulatory Services at PricewaterCoopers LLP, there must be a conscious efforts at achieving reforms as the regulators are regulating the businesses out of business. He proposed that states should fund their representatives at the National Assembly, but declined to comment on the recent audit done by PwC for the Nigerian government. He insisted it would be prejudicial as the matter is now in the court of public opinion. As a parting shot, BudgIT’s Operations Manager Stanley Achonu pointed attention to salaries being owed to Nigerian workers in 21 states because of reduced FAAC allocation. 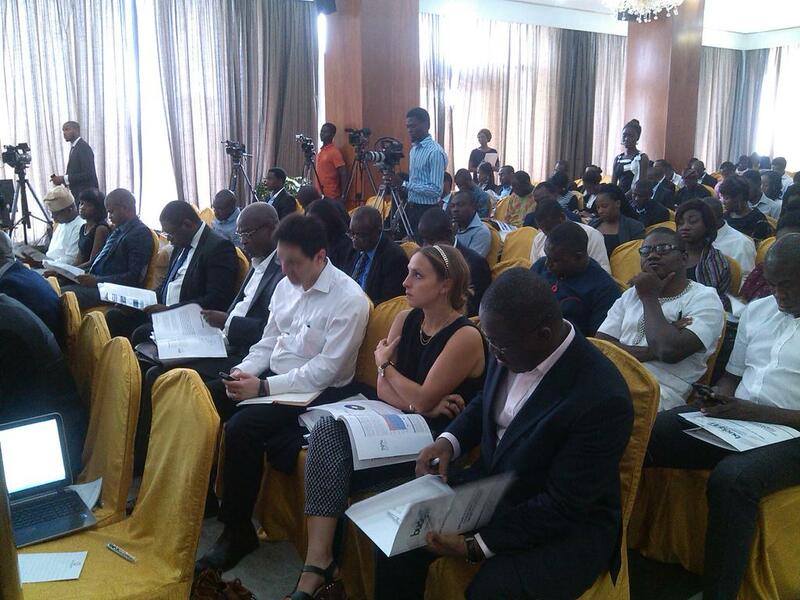 The well attended event was streamed on YouTube and had huge mentions on social media with #AskQuestions.